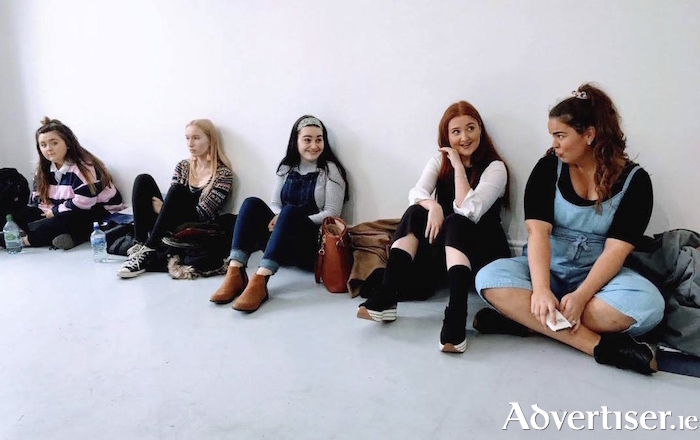 GALWAY YOUTH Musical Theatre, the city's new performing arts company for young people, will hold its first end of term performance and showcase this weekend in An Taibhdhearc. The show takes place on Sunday, with performances at 2pm and 7pm, and features songs and scenes from Wicked, The Book of Mormon, Sweet Charity, and Chicago. Tickets are €8/5 via An Taibhdhearc (091-562024, www.antaibhdhearc.com ). Page generated in 0.0991 seconds.